From country classics to modern pop, local musician Ethan Olvey puts a soulful spin on your favorite songs. 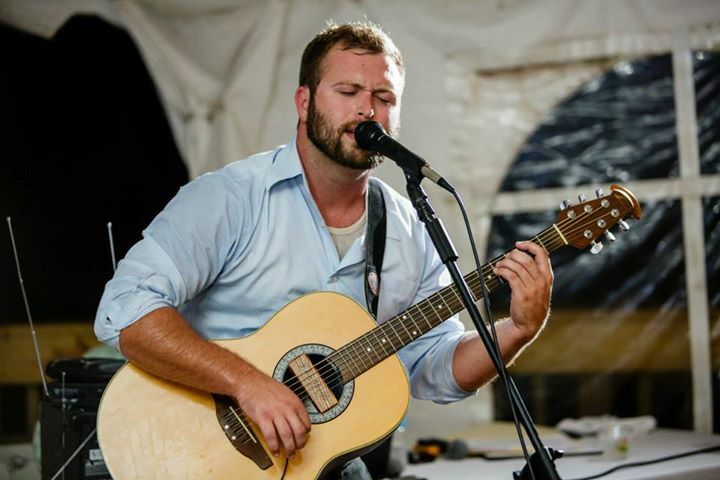 Ethan, a 28-year-old musician from Fortville, Indiana, has graced the stages of event halls, bars, and festivals around Indianapolis. He has performed, placed, and served as judge in three seasons of Greenfield Idol, and plays locally during the Riley Festival and at Snappers Bar & Grill and Foxgardin Kitchen and Ale.